If you are already registered with NWNannies, please fill out the form below. We will get back to you soon. 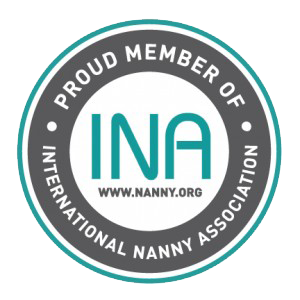 If you are making a request for a temp nanny after hours, you need to call 503-245-5288 and press 8 to reach our answering service. If you have not yet registered, please click here to register. Click the + icon to add another row.